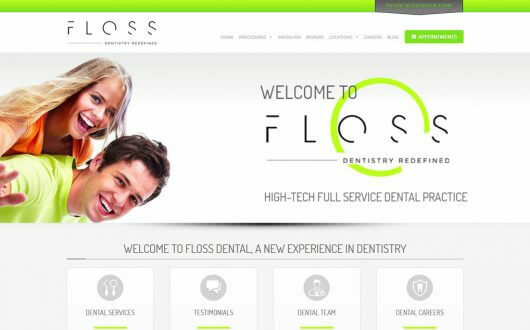 Does your dental website improve your practice’s profitability? Marketing is time-consuming. It is understandable how it can become just another task amongst others for your practice. However, your online marketing needs more than casual maintenance if you plan to grow your practice. Why? 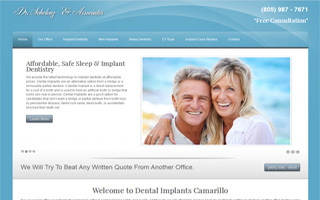 Patients are actively looking for your services online. Google processes more than 40,000 inquiries every second! Every Google query about teeth whitening, wisdom tooth removal, child dentists, veneers, braces, dentures, and so on is a potential patient. They are going to find a practice to fulfill their needs. 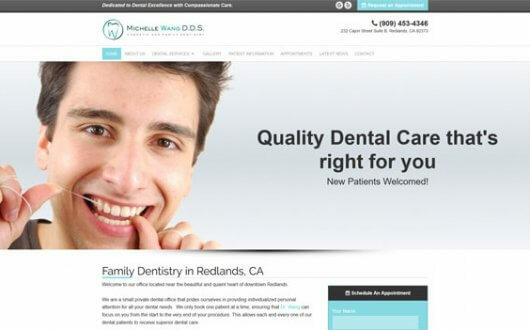 Is your website optimized to help prospective patients find your practice? More searchers for information, products, and services are coming from mobile (smartphone/tablet) web searches (TechCrunch). Those that market their websites with the use of blogging are 13x more likely to have a positive ROI. (Socialemedia). 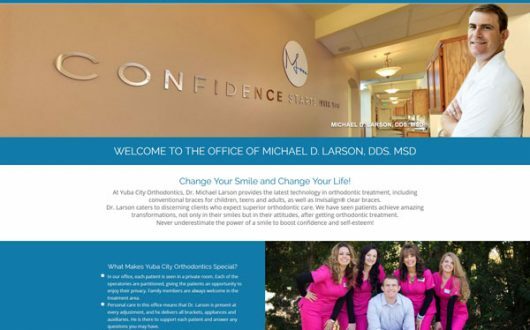 Dentists that actively pursue online marketing plans continue to increase their practices’ growth (ADA News). There are several ways to build or repair your online marketing presence. 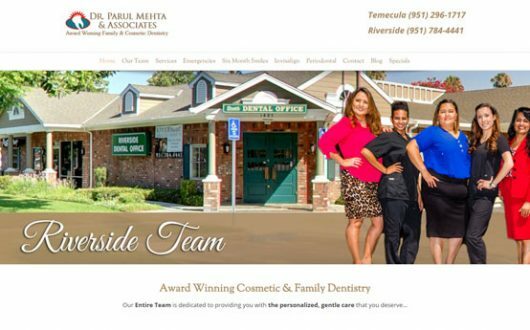 Nevertheless, the beginning of any online marketing starts with your practice’s website. 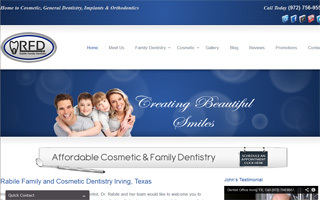 Is your dental website and marketing an investment or a financial liability? Any online marketing services that do not accomplish the above objectives is a money pit. 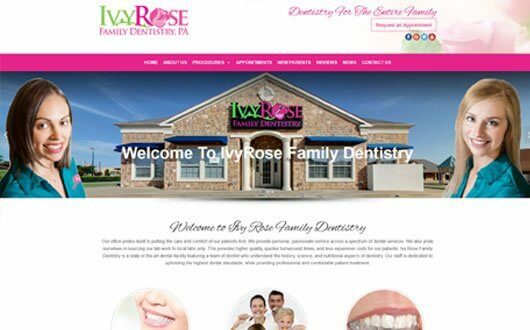 Google has already shown that there are potential patients within your practice area. 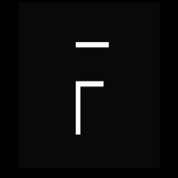 However, if your website (and its connecting parts) is poorly designed and maintained, it is a financial liability rather than an investment. Are you currently getting the results you want from your current web design and management team? Are you being upsold to their newest or deluxe “packages” which they promise will render better results? If you find yourself in this situation, the best thing that you can do is make a change. 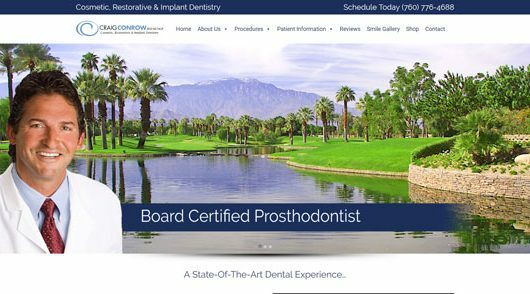 Many of our dental clients had bought into “proven” methods and “specialty” sites for dentists from other providers. Once they compared competitor services to ours, they knew what they had to do for the best interests of their practice. Don’t take our word for it. 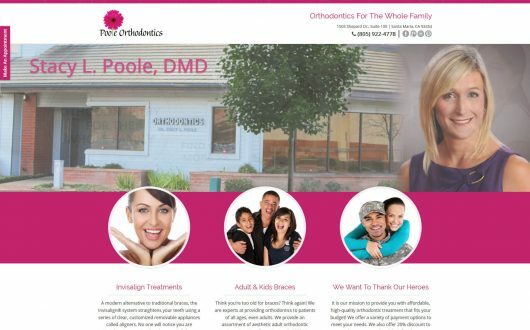 Contact us today for a free online consultation, and in 10 minutes we’ll show you working examples of successful dental marketing. We also encourage you to call our clients and ask them personally about their experience with us.